Why Invest in a Chiropractic Specialty Center®? The demand for therapeutic/rehabilitative spine and joint services increases every year. In fact, according to many, spine and related joint conditions are near epidemic levels. 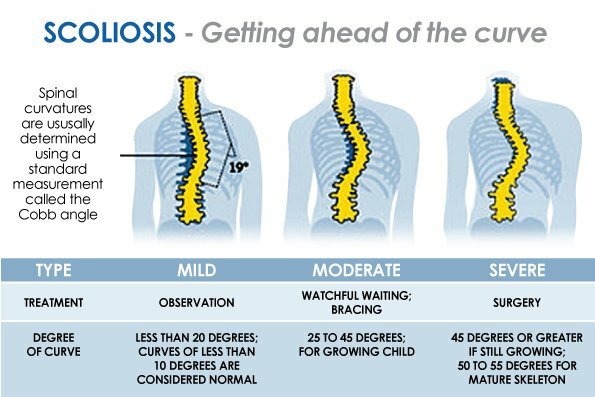 The rise in the spine and joint disorders will undoubtedly have a dramatic impact on businesses that offer non-invasive services on an out-patient basis. Chiropractic Specialty Center is offering practitioners and business people alike a unique opportunity to be in the healthcare business for themselves, but not by themselves. We are proud to be one of the few healthcare franchisors where our franchisees are assisted in all aspects of their business. Let the experts at Chiropractic Specialty center help you be a successful healthcare business owner today. Our experts have the knowledge and experience you need in identifying the perfect location, design, and layout to even employing your staff. Best of all, we have in-house training and continuing education programs to ensures your profitability and clinical success unmatched by others. Our business model is tried and true! Over the past several years, we have developed business operations processes, advertising, and marketing strategies and general procedures for running and managing a chiropractic/in-house training and continuing education programs to ensures your profitability. We have made our operations efficient and effective – and our model is constantly improving. We employ top franchise professional services to make our model easy to replicate. Physiotherapy or chiropractic care centers are not a new concept. However, equipping them with state of the art therapeutic equipment and training of the entire staff for increased knowledge to enhance a therapist’s/chiropractor’s therapeutic skills is unique. By adding services like NSD Therapy®, exercise therapy, chiropractic, and physiotherapy, we enhance therapeutic value and preserve an unmatched continuity of services for our patients. We have spent two decades perfecting our system. Our methods are far superior to others. Our corporate staff consists of business, healthcare, and franchise professionals. We’ve spared no expense building a fantastic corporate team to ensure that you get all the support you need as you build your business. We are committed to assisting all along the way as you choose your site and build out you center space. We will provide support for hiring, training, operations, and marketing. Our success depends on your success! Rewarding on so many levels: emotionally, personally and financially. We will be there to help, guide, mentor and coach you to success. Can you think of another business that allows you to help people while building a potentially significant asset in a recession proof industry? Contact us today to learn more about our exciting business opportunity that helps you start a Chiropractic Specialty Center franchised center. Request the Chiropractic Specialty Center Franchise Brochure Today.